In this article, we will explain how to install Grav on an Ubuntu 14.04 VPS with PHP-FPM and Nginx. Grav is a fast, simple, and flexible file-based content management system (CMS) application written in PHP and uses Twig as a template engine. 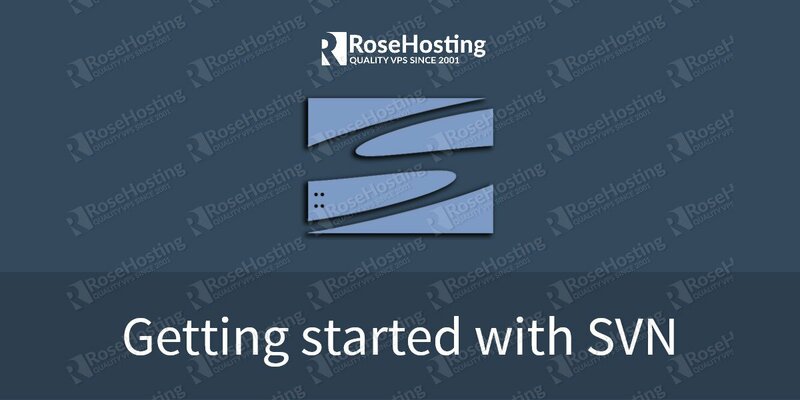 This guide should work on other Linux VPS systems as well but was tested and written for an Ubuntu 14.04 VPS. [user]$ sudo sh -c "echo extension=apcu.so > /etc/php/7.0/mods-available/apcu.ini"
[user]$ sudo sh -c "echo extension=yaml.so > /etc/php/7.0/mods-available/yaml.ini"
Do not forget to change yourUser with your username. That’s it. You have successfully installed Grav on your Ubuntu 14.04 VPS. For more information about how to manage your Grav installation, please refer to the official Grav documentation. 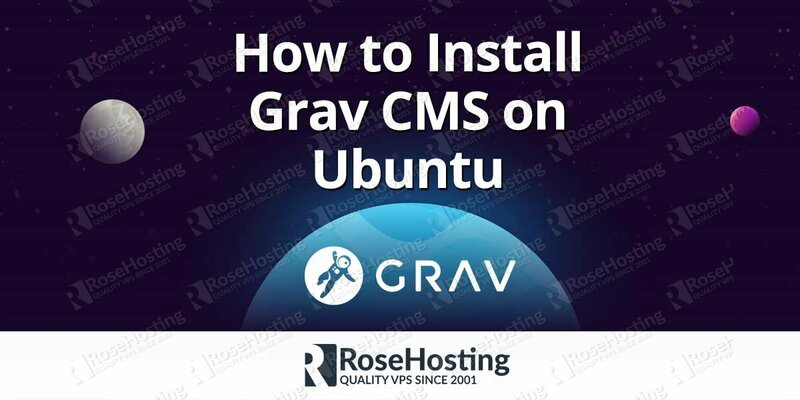 Of course you don’t have to Install Grav CMS on Ubuntu, if you use one of our Managed CMS Hosting services, in which case you can simply ask our expert Linux admins to setup this for you. They are available 24×7 and will take care of your request immediately. PS. If you liked this post, on how to Install Grav CMS on Ubuntu, please share it with your friends on the social networks using the buttons on the left or simply leave a reply below. Thanks.